Brian & Chris began mission work in 1989 as part of YWAM in Amsterdam working with vulnerable people in “Sin City.” Previously, Brian was a lawyer for 16 years. 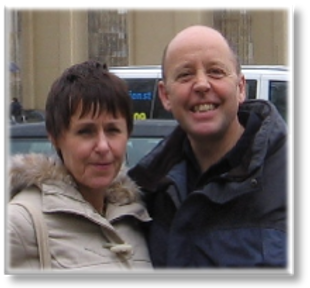 Back in the UK they headed the YWAM Family Ministry work for several years, before beginning involvement in Bulgaria in 1998. They were recruited by Saltmine Trust, in Dudley, to head up their Eastern Europe ministry in 2001. In late 2007 they began the formation of Krasif Aid. They are members of St. Thomas’ Anglican Church, Aldridge. Brian and Chris have written a book telling the story of their ministry so far. Jonathan runs a chartered accountancy practice specialising in working with farmers and small businesses. 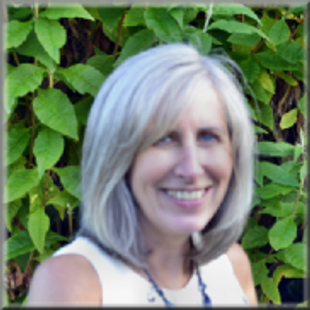 Elaine helps out in the accountancy office as well as running her holiday let business. They have two teenage sons, who keep them busy trying to get them to get up in the morning, ‘encouraging’ them to do homework and ferrying them to football, youth-groups etc. Jonathan, Elaine and the boys attend Aldridge Parish Church. Jonathan sees his role as treasurer as a way of using his professional resources and experience in a practical way to support the work of Krasif Aid. When time allows, the family love visiting Cornwall to enjoy the sea and outdoor life. They also keep a menagerie of animals on their small-holding where Jonathan's pride and joy are his vegetable garden and vintage tractor. Emma and Gavin live in Nottingham with their two boys Austin and Miles. As well as being a full time mother Emma is an artist, teaching art workshops and making her own Fused Glass. Gavin is our Safeguarding lead. Gavin and Emma first went to Bulgaria in 2001 whilst students and were instantly hooked, returning three years in a row and have since been out with their two sons. They have also travelled to Thailand, Albania and Uganda working with different Christian organisations. 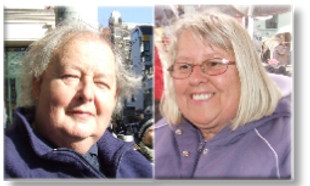 Alan, a town planner, met Gillian, a nurse, on a team to Bulgaria in 1999, part of the Jesus 2000 charity which Alan threw himself into starting and running following the death of his first wife in 1995. The charity brought together churches of all denominations across the borough of Walsall to celebrate the Millennium, which they celebrated by getting married! Alan has 3 children, Gillian 2, and between them 5 Grandchildren. Both retired in 2008. 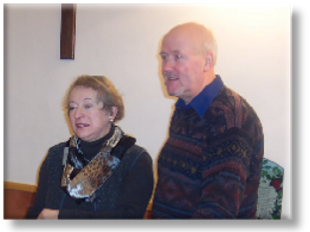 They attend Aldridge Parish Church where they both preach, assist with prayer ministry, and co-ordinate the 14 house groups. They love gardening, walking, eating-out, meeting friends and drinking wine! 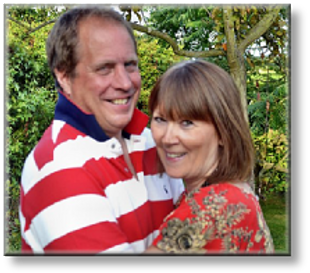 In 1992, following 20 year backgrounds in Engineering and Catering, Paul & Joy pursued a call to full time Christian ministry. 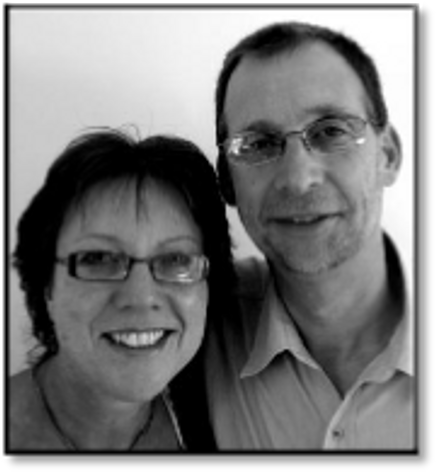 Initially they trained and worked with Youth With A Mission (YWAM), leading Crossroads Discipleship Training Schools; moving on in 2002 to work with Saltmine Trust as part of their Eastern Europe ministry, operating primarily in Bulgaria. With the formation of Krasif Aid in 2007 it was a natural move to partner again with Brian & Chris. Over the years their vision has remained the same, to encourage the local church in becoming more involved in missions by motivating and facilitating teams and individuals, leading them on overseas trips when necessary. They not only bring 20 years experience of overseeing mission teams, but have been involved in leading worship for over 30 years. 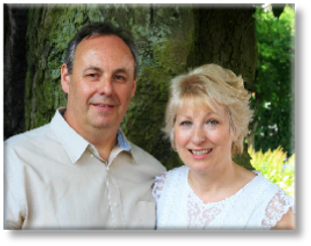 Both are actively engaged in the life of Hinckley Baptist Church in Leicestershire, where they are part of the worship group.